Mother’s Day Edition | Tonight! 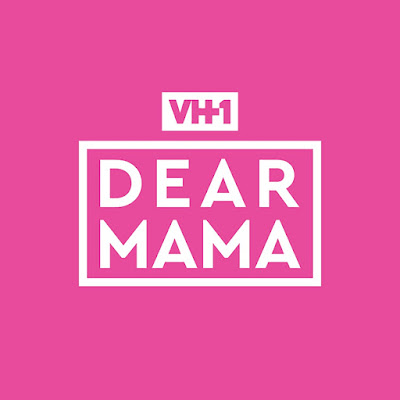 Dear Mama: A Love Letter to Moms at 9PM on VH1 #DearMamaVH1 ~ Phresh Hott New! Tonight! 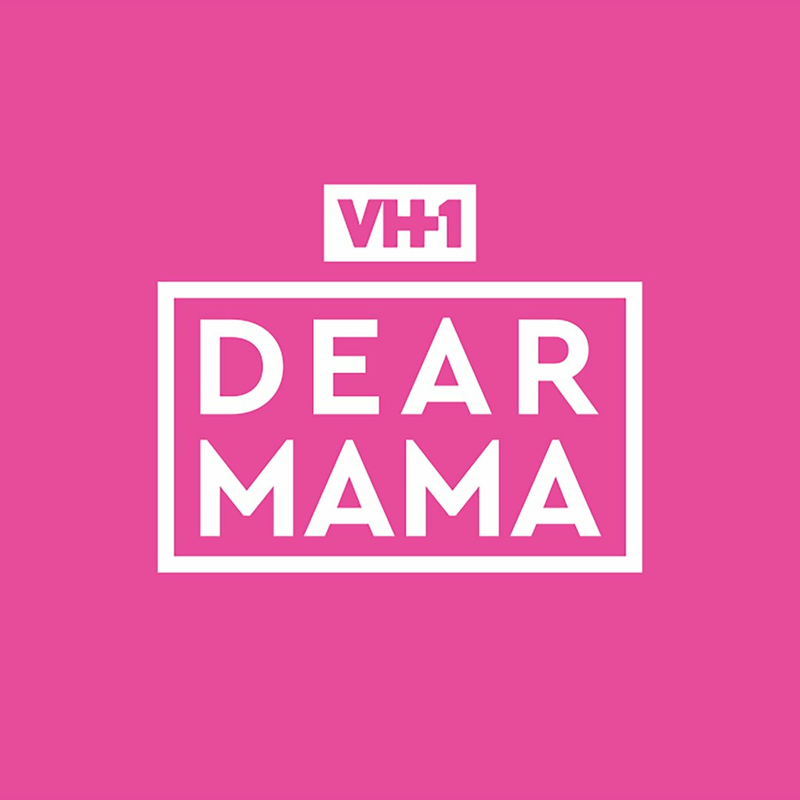 “Dear Mama: A Love Letter to Moms”, This Mother’s Day we’re celebrating mamas everywhere with tributes and performances from your favorite celebrities. Hosted by Anthony Anderson and Lala Anthony, featuring Diddy, Teyana Taylor, Gabrielle Union, Jhené Aiko, Colin Kaepernick and more. Watch below in this first look at her Dear Mama performance, Jessie J gets the crowd going with her rendition of “I’m Every Woman.” See her whole performance Monday at 9/8c on VH1!